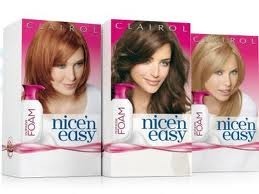 Do you like Clairol Nice n' Easy? 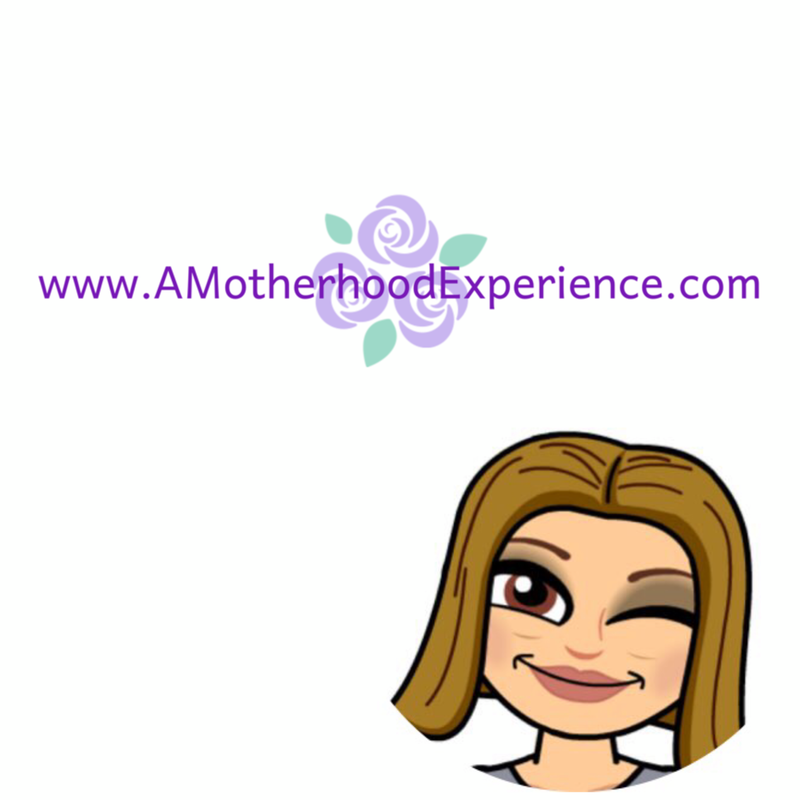 Do you like them on Facebook? Well, if you don't you should because tomorrow at 12pm EST they'll be giving away 25,000 coupons for a free bottle of their new foam hair dye! I use home-kit hair dyes and can't wait to see how this foam works. Looks pretty simple but we'll see how it takes! My hair isn't always "nice n' easy" when it comes to home-kit dyes. Yup,I got one yesterday! Hope it comes! Gotta be really quick on the fingers tho,right on time! Yes, I picked one up yesterday! I cant wait to try it.